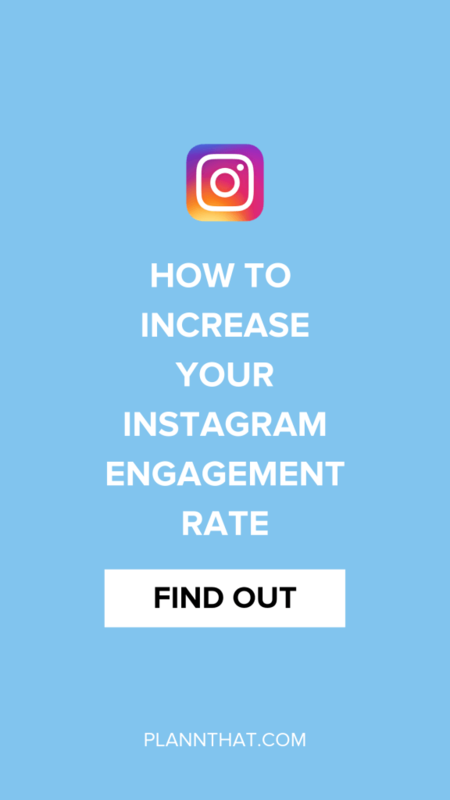 One of the quickest ways to tell if your brand, or an influencer you are looking to work with, truly has a loyal following is to take a peek at Instagram engagement rates. That percentage puts a big shiny spotlight on how many followers are actually interested and invested in what someone is sharing on the ‘gram. What do they say… data doesn’t lie? Yep, that’s the magical Instagram engagement rate. Today we’re going to dive into the depths of how you can increase engagement using different techniques that are really easy to implement. Keen to get going? Don’t let me stop you! Scroll on down my friend! 1. Respond to Comments Quickly! If you want your audience to feel appreciated, do your best to respond to Instagram comments as they come in (after posting something new) or within at least 24 hours. Responding to comments will mean that your followers will be more likely to leave future comments which increases your engagement rate. At the end (or beginning) of your Instagram captions, try asking a question. By asking simple questions that are on-topic for your brand, it will help start a conversation with your audience. Whenever we post a seriously funny (and on-brand) quote graphic to Instagram our comments go through the roof. People start tagging their friends without us even having to ask! If being funny or lighthearted suits your brand, try sharing a bit of humor from time to time. There is an account on Instagram that I follow purely because I learn *so much* from them. They are all about shedding a light on the toxic ingredients in beauty and household products and showcasing alternatives and they never skimp in their research or with their detailed captions. I get so much value from them that I always leave a comment and often tag a friend or family member to share the info around. Being valuable pays off! 5. Post to Instagram Every Second Day. This may seem a bit strange but trust me, this one works a treat! By leaving a ‘spare’ day in between posting to Instagram I allow people to continue joining the discussion on our previous post. That in turn can boost your engagement rate and help with news feed distribution – aka, the algorithm. Ba-ba-boom! 6. Make Friends with Influencers! There are a few influencers and accounts with larger followings than you, that you can make friends with on Instagram, it’s just a fact. By leaving them lovely, genuine, long-form comments regularly, you may find they start to check out your account and leave you a few comments. 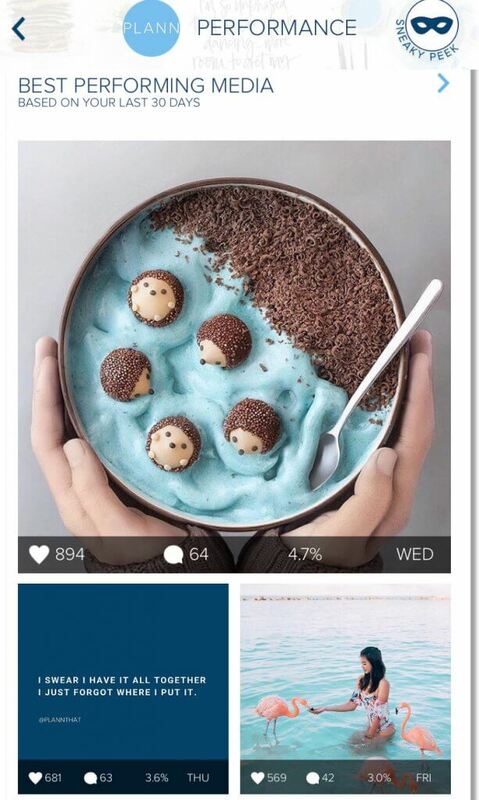 Those comments from people with larger accounts can help you to improve your Instagram ‘ranking’ which can then help your content be seen by more of your current followers in their news feed. 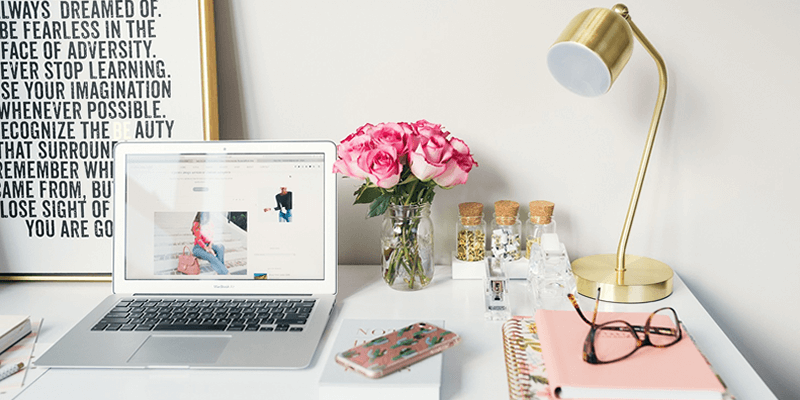 All in all, increasing your Instagram engagement comes down to delivering content that is valuable to your ideal customer. Try a few of these strategies alongside different content styles and then check back in with your Plann app analytics to see which posts got the highest engagement rate. If you were wondering, a ‘good’ Instagram engagement rate is typically at or above 3%. As your following grows it will become harder and harder to keep up a 3% engagement rate so remember that! Now is the time to get on out there and put those tips into action. Yahoo! Come back here to the Plann blog for more Instagram marketing tips and tricks.